Marketing automation templates for higher education including universities, colleges and schools. 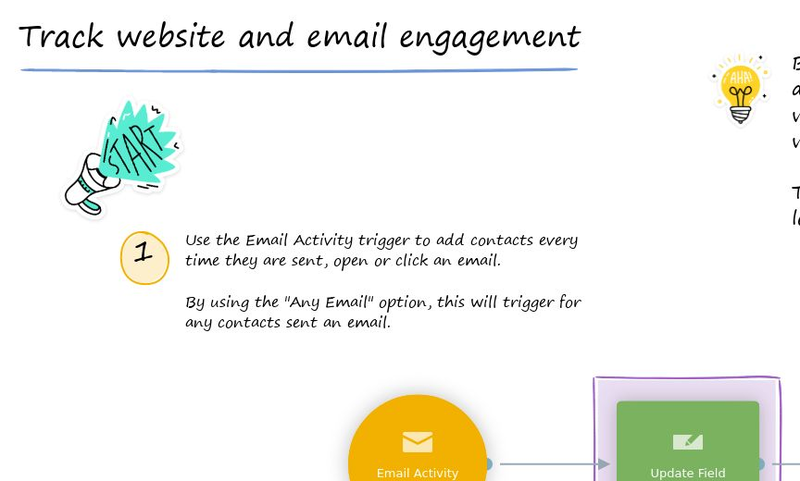 Timestamp key website and email activities to understand how engaged your contacts are. 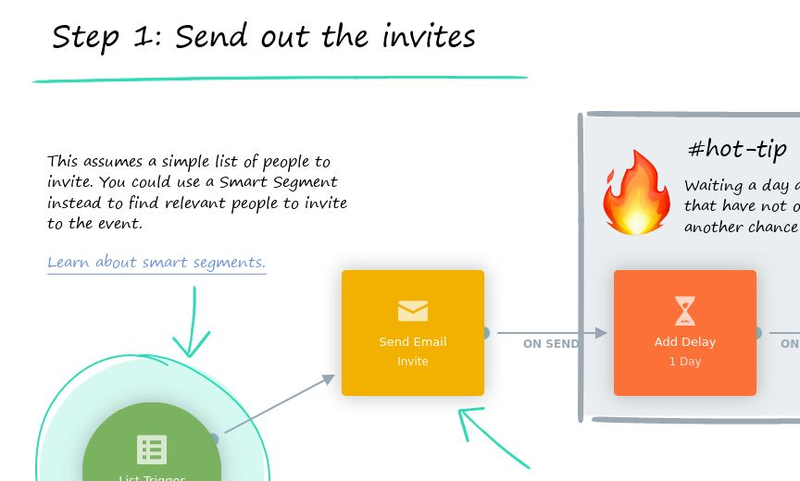 Automate your event or meetup registration and follow up process to make sure everyone shows up. 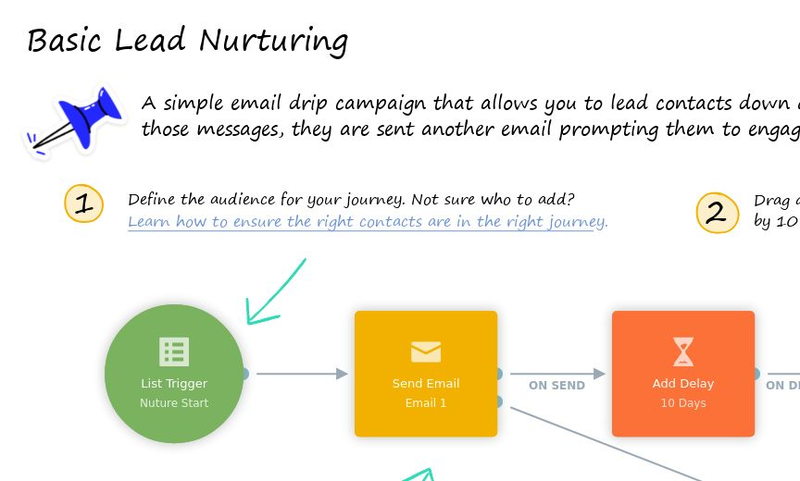 A simple drip email campaign that includes outreach from sales for engaged contacts. 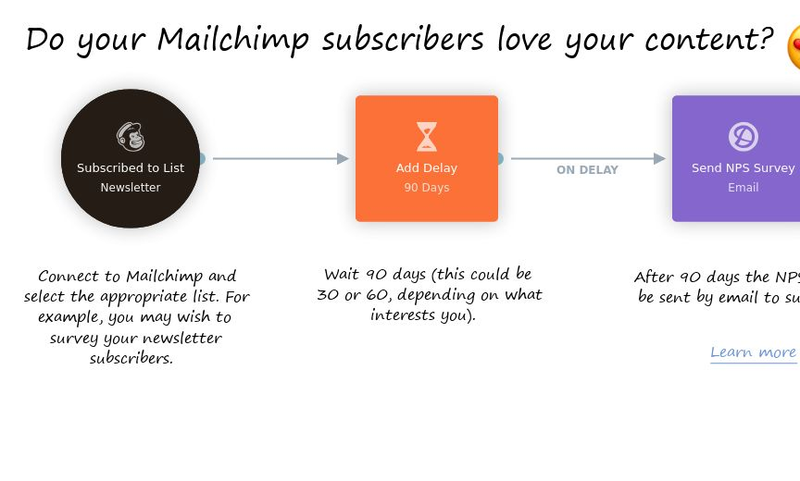 Find out what your Mailchimp subscribers really think of your content. Use their feedback to improve your emails and grow your subscriber base.